Thoughts For The Year And Giveaway Too! 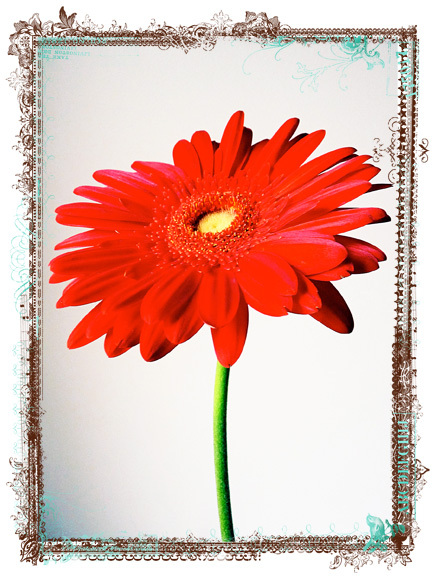 We love to bring you great designs and fabulous fabric! We had a few blog hops. Our annual holiday blog hop is always a beautiful one and the summer one was such fun. Jacquelynne Steves of The Noble Wife designed a line called Happy Town and we announced a contest. The fabric will be out soon and we look forward to your submissions! 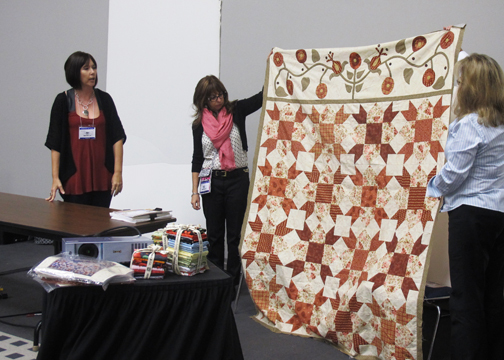 For those of you who attend Quilt Market [wholesale trade show], we hosted some awesome book signings for our designers at our booth. Buggy Barn, Jill Finley, Barb Jones, Linda Lum DeBono and Kim Diehl were fun and fabulous to have around the booth. We have some great designers and we love to show them off! Look forward toward some more exciting fun at our booth in Portland this spring. 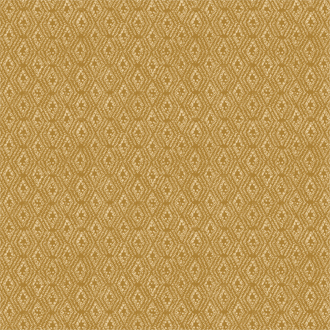 Dawn Heese designed a gorgeous pattern for you! 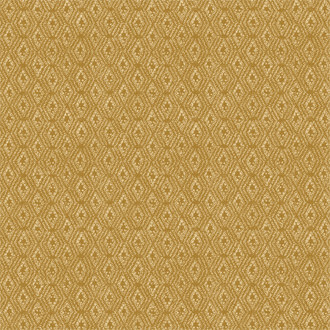 The patterns on our website are terrific too. We think that it is important for you to get to know our designers, see where they work and what influences what they do. 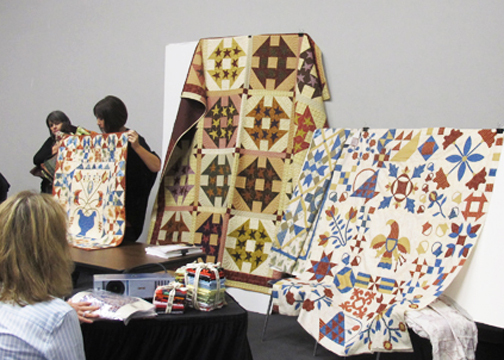 Delphine Cubitt, Beth Logan, Brenda Pinnick, Debbie Taylor-Kerman and Shelly Comisky are illustrators who license with us and it is fun to get to know them because they're not totally in the quilting industry. Leanne Anderson has an interview coming up. Have you liked us yet? We'd love to see you there! We've been hosting some fun giveaways here. 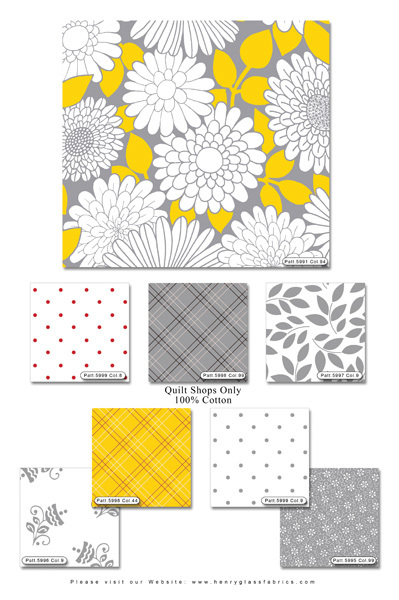 Fat quarter bundles for you to win sure makes this space fun. Look forward to some more in the new year. We've asked the designers to dig deep and to share with us the background to their designs. They're wonderfully talented and it is nice to know what inspires them for each line that they design. Lizzie B Cre8ve, The Pattern Basket, Anni Downs, Amy Hamberlin, Dana Brooks, Heather Mulder Peterson, Debi Hron, Jana Nielson, Kari Ramsay, Little Quilts, Marie Cole, Mary Jane Carey and Vicki Lynn Oehlke have or will be contributing their ideas soon! No need to comment any more! 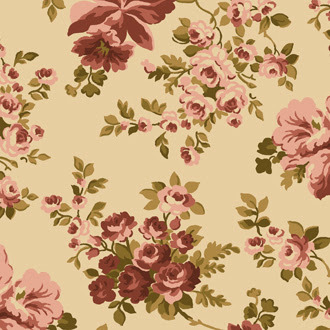 Go over to our free patterns page for some great designs! That is not the entire list but we are proud of what we've worked on and these are just some of the highlights. Tell us what your highlight of the year was for 2012! We'll send you a bundle of fabric to give you some inspiration for the new year. Enter by January 2, 2013 at midnight and we'll pull a name randomly. Good luck! 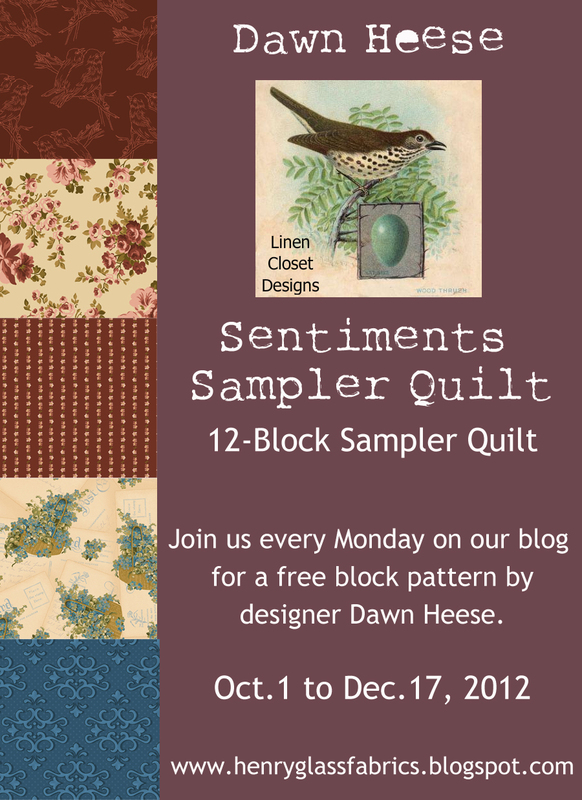 Sentiments Sampler Quilt: Block 12 And Finished! 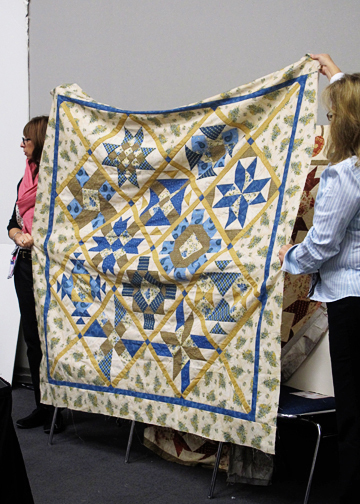 We cannot believe that the design of this fabulous quilt is finished! 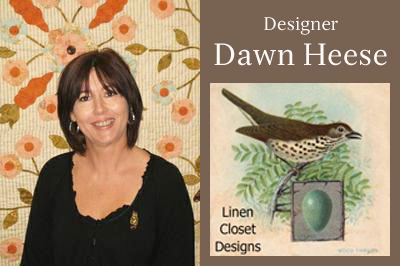 Thank you to the awesome Dawn Heese of Linen Closet Designs for all of her hard work and inspiration. 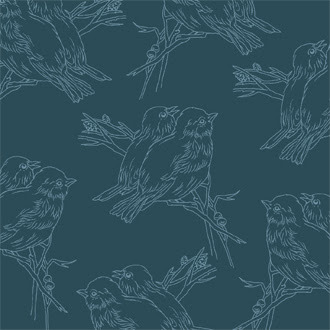 If you haven't started, please run out to your local quilt shop to buy Dawn's gorgeous fabric, Best Wishes. 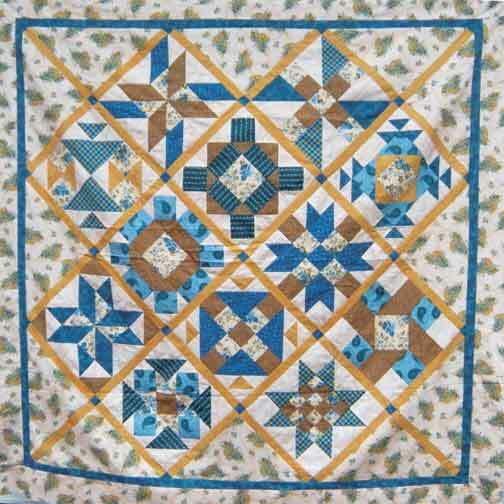 The entire quilt is made up from the Best Wishes line and the colors are so pretty, don't you think? 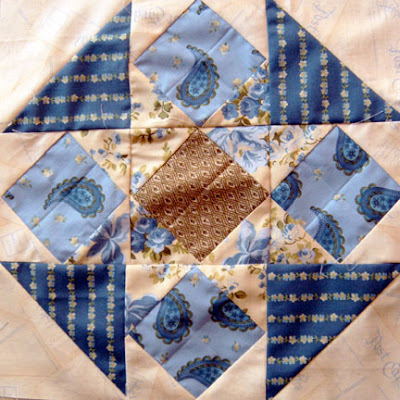 If you are looking for the patterns, we've labelled all of the posts under "sentiments quilt" over there on the right sidebar. We would love to see your version of Sentiments Sampler Quilt. 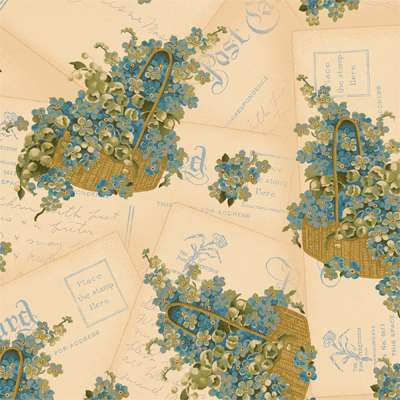 If you are on Facebook, post it on our fan page or you can simply e-mail it to us at henryglassinfo [at] gmail.com with the subject line, Sentiments Sampler Quilt. Here is block 12. The beauty of these blocks are their simplicity and use of fabric to create all of the textures in such simply pieced blocks. You can download the pattern for 12 and finishing directions here. 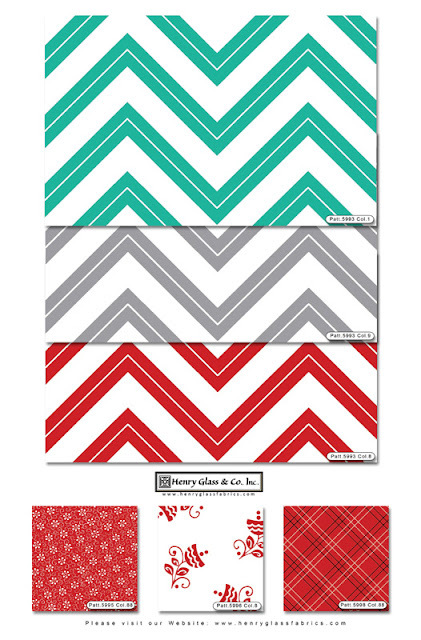 Here are some of the fabrics from the "Best Wishes" fabric line. Enjoy! Remember, if you want to download the patterns, click on the labels on the right sidebar where it says "sentiments quilt" and all of the related posts will pop up. 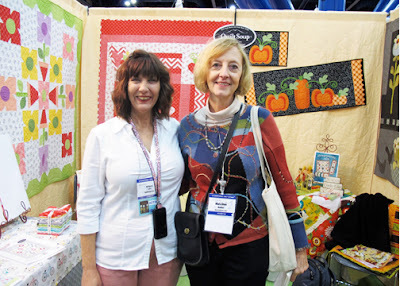 Here are some photos of Dawn at Quilt Market this past fall. You can see the finished Sentiments Sampler Quilt below along with some of her other designs. Thank you for following along. Please give Dawn some love here or on her blog. 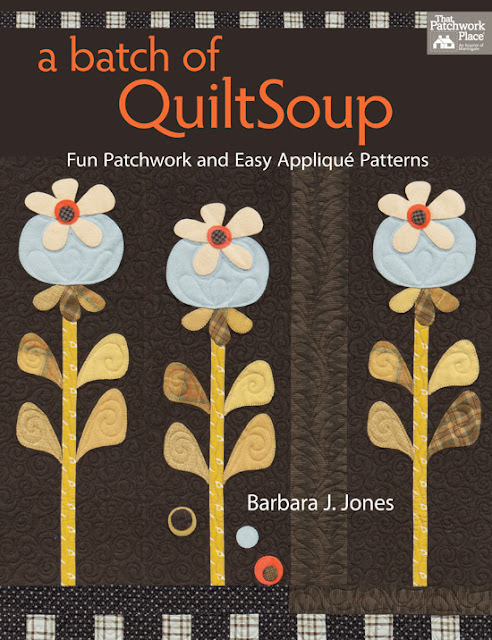 Today we have designer Barbara Jones of QuiltSoup talking to us about her latest designing adventures. 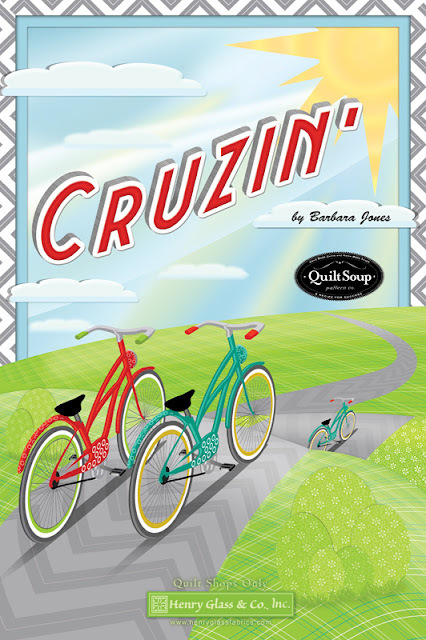 For Henry Glass, her line Cruzin' has made its debut into quilt shops around the world. 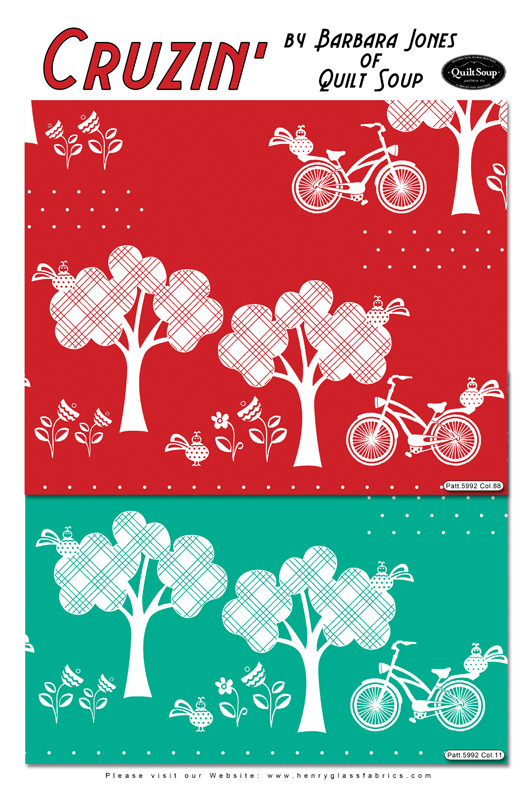 The bicycle print is to die for! 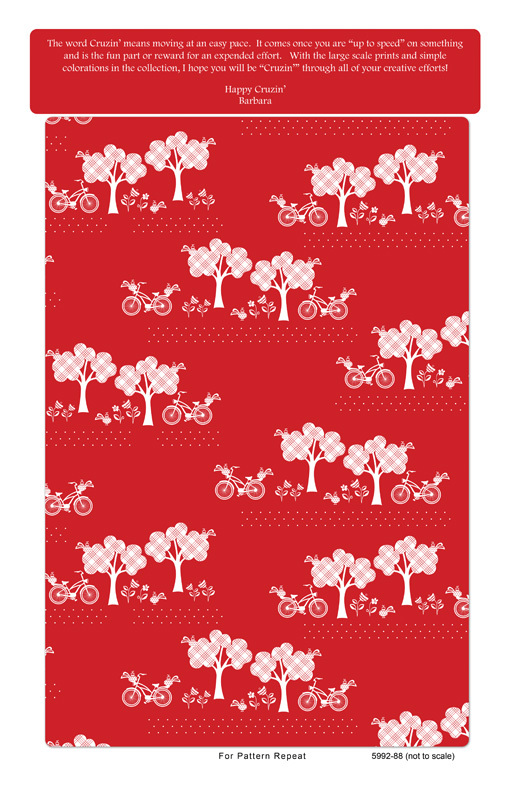 The fun free pattern is available here for you to download. Let us know what your favorite print is! We love Barb's bright and happy fabrics along with the simple but whimsical elements of each print. 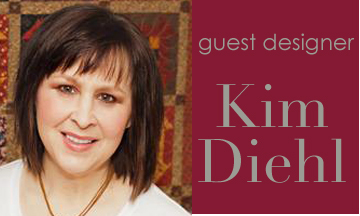 She has recently authored and adorable book called "A Batch Of QuiltSoup" for Martingale & Co. Have you seen it? Very fresh and adorable. Check it out here. Barb has received some press too! 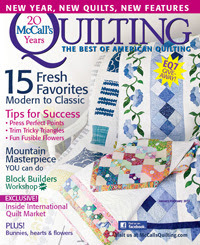 She was on Pat Sloan's American Patchwork and Quilting Radio and she has a design in McCall's. Phew, Barb, we don't know how you do it all! Here she is with Mary Ellen Von Holt of Little Quilts while they were at Quilt Market. Thanks for the visit, Barb. How can this be? We are at block 11! Wow. Only one more to go. If you have been just enjoying the quilt but want to make one, make sure that you get Dawn Heese's line Best Wishes fabric from your local quilt shop! The line is so pretty. You can download the pattern here. First, let me say congratulations to Ethel Snow, who is the winner of my "Very Merry Holiday Party" giveaway ... Ethel, please drop me a line at quiltwench@cableone.net to claim your goodies! 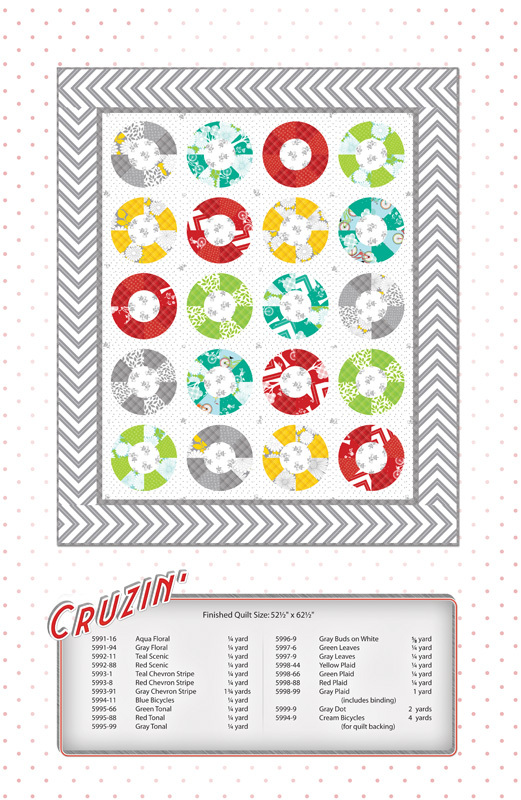 With the holiday season upon us, we're all looking for quick and easy quilting projects, especially those we can whip together and give as gifts. 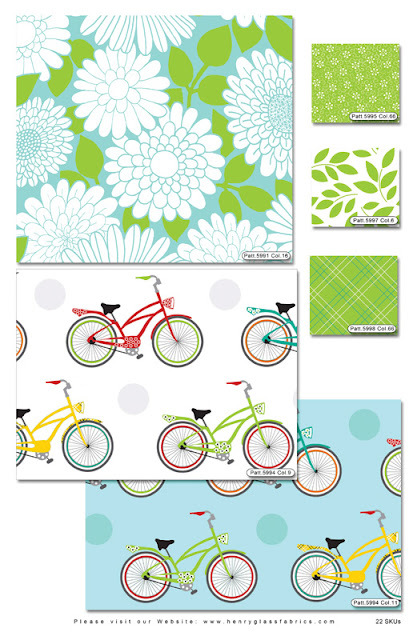 With this in mind, I thought it would be fun to share a fast placemat and table runner idea using my new Garden Grove collection of fabrics. Ready? Here we go! For each placemat, simply stitch one star block as instructed in the Garden Grove lap quilt project pattern. 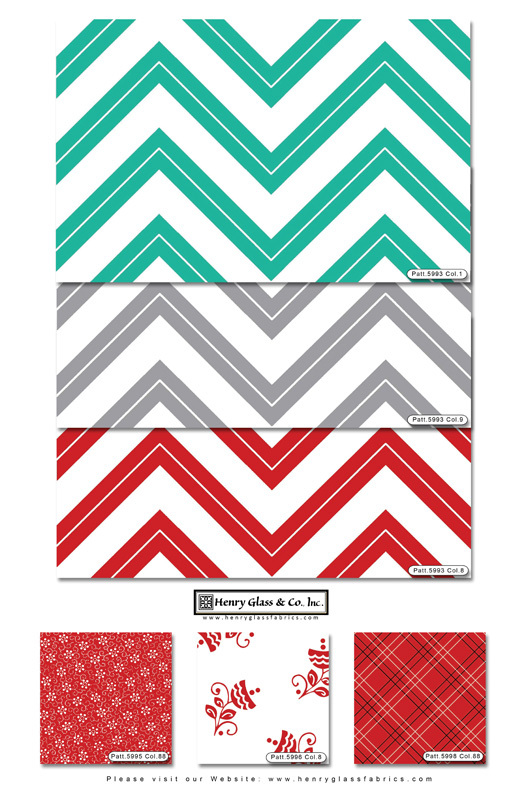 Next, join six assorted print 2 1/2" squares to make a strip ... you'll need two of these pieced strips for each placemat. 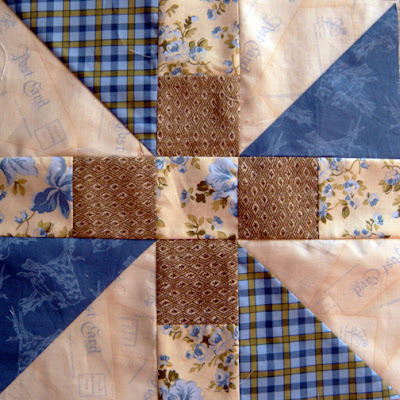 Press the center seam of each strip to one side, and the remaining seams toward the center. Join a pieced strip to each end of the star block. Press the seam allowances away from the star block. 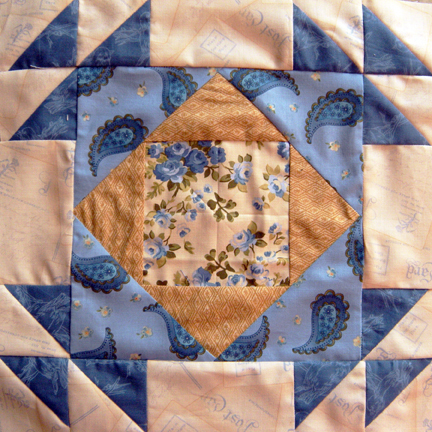 Layer the pieced top with the batting and a backing, quilt the layers, and bind with the print of your choice for a finished placemat measuring 12 1/2" x 16 1/2." These are so quick to stitch that I had one pieced in less than half an hour. 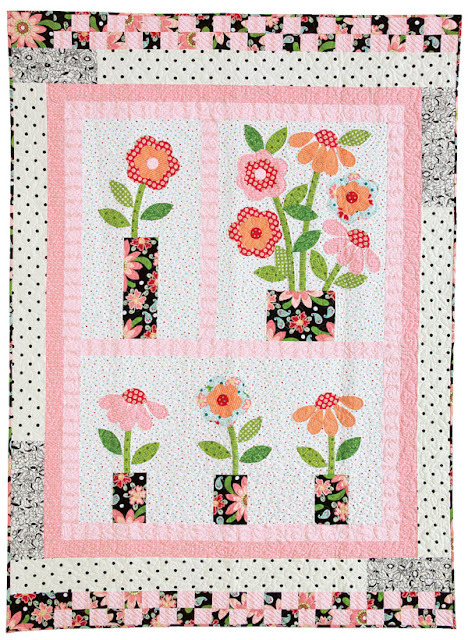 For even more of a wow factor, try joining three star blocks together end to end, and then surround them with a border of assorted print 2 1/2" squares (you'll need 52 in all) - your finished table runner will measure 16 1/2" x 40 1/2". So fun and fast, you'll want to gift yourself with a set! Wishing you all a most excellent holiday season! Block 10. Did I just say that? Wow. We're counting down to the last two blocks now. We should give Dawn Heese a lot of love for this design. It is totally fabulous! Download the pattern here. 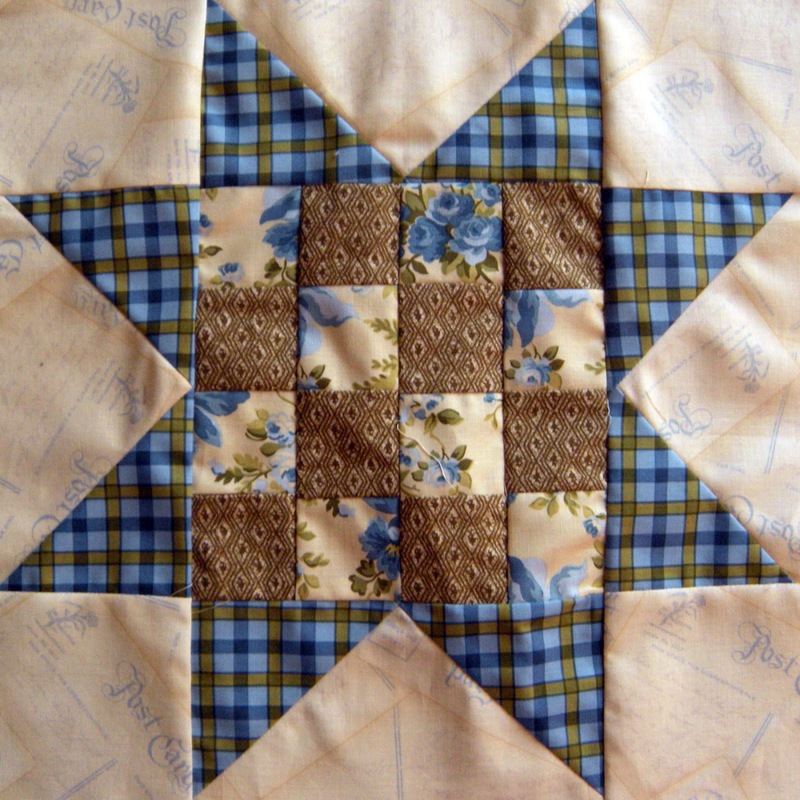 Who do you make quilts for? Do you make them just for family? Have you ever made them for co-workers? 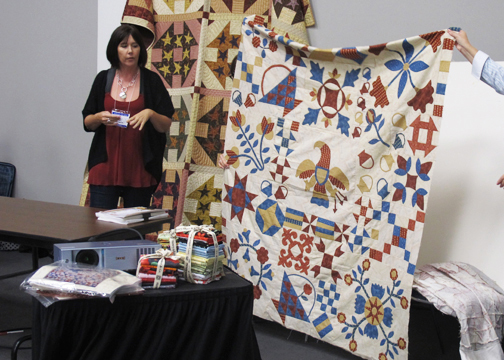 Come back for more Quilt Market catch-up. November just flew by and Christmas is just a few weeks away. Unbelievable! We are so pleased to be able to catch up. Dawn has moved into a new home and she has internet! Awesome! How are your blocks coming along? Please do show us by e-mailing or by posting to our Facebook site! Here's block 9 and tomorrow we will have block 10. You can download the PDF pattern here. Pretty, pretty, pretty!